Juniper: I think I just stepped in some fear! 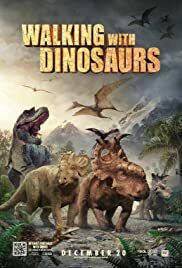 Q: What is the movie's connection to the original 'Walking with Dinosaurs' documentary by the BBC? Q: How accurate are the CGI animals, according to modern science? 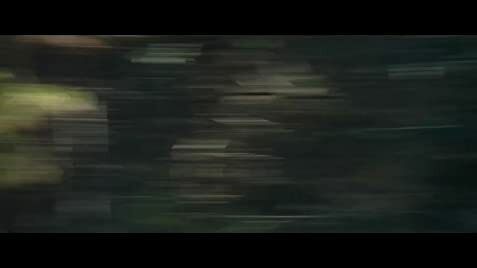 "What 20th Century Fox did to this movie was abysmal, putting dialogue that didn't need to be there, a narrator would've done just fine. It's up to us to get them to let audiences who buy the bluray/ DVD release a choice to watch it with only a narrator telling the story."